Consult Your Local Plumber To Prevent Beginner Renovation Mistakes! Are You Planning On Renovating? 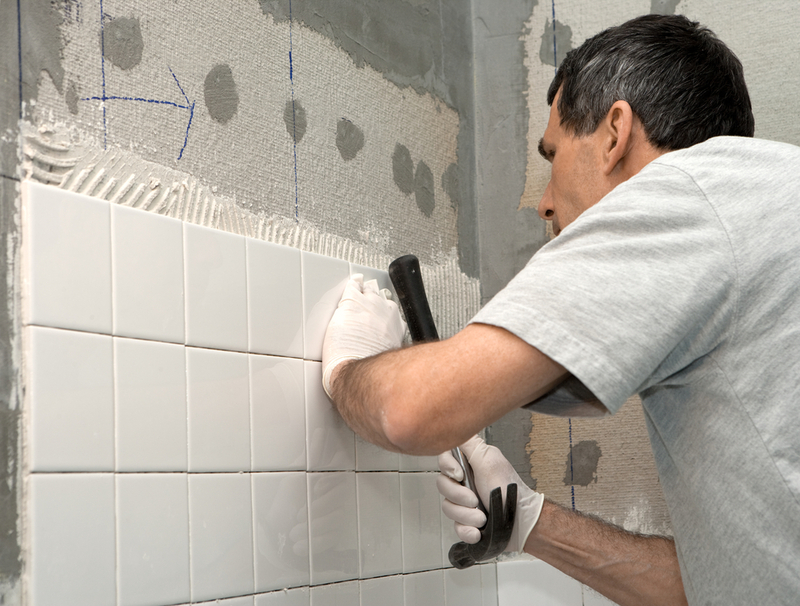 Before renovations, you should be consulting your local plumber to ensure your bathroom, kitchen, or whichever area you wish to renovate is prepared. If you’ve spent years living with outdated, faulty, and inefficient bathroom fixtures, there’s nothing as exciting as the moment before you take on its renovation. That enthusiasm might override reason, and you may be tempted to slip on a pair of goggles, grab your sledgehammer, and start taking a few swings. But we advise against that. No matter how big or small your plans are it’s important that you take the time to consider your options. It’s the only way to ensure your upgrades don’t turn into new annoyances. For some, renovating the bathroom is as simple as outfitting the sink and shower with new faucets. For others, it’s a total override of the entire room involving changes to the layout, tiling, and larger fixtures like toilets and tubs. It all depends on your budget, the help that you hire, and the time you can devote to such a renovation. For those of you who are planning on doing a total overhaul of your washroom, we suggest you take a look at your pipes before you do any major work. Looking at blueprints of your pipes can be overwhelming as it can be pretty intricate and complex. As such, it’s best to do this with a professional local plumber around. If it’s been several years (or decades) since you last redecorated then the chances of your home having outdated and deteriorating pipes are pretty high. Given enough time, they can pose a serious problem for your plumbing and drainage system that may require invasive repairs. You don’t to want to retrofit your home after you’d done your renovation; the repairs can potentially ruin all of the work you did. Nobody likes seeing their time or money wasted, so before you start your upgrade, make sure your home doesn’t rely on pipes and service lines made out of galvanized steel. If your home was built during or before the 1960s then there’s a high probability that you have galvanized plumbing. You may have no problems with this material now, but eventually, you will. Galvanized steel corrodes easily and accumulates sediment and rust on the inside of the pipe. As a result, these kinds of pipes are prone to problems with water pressure and clogs. If the corrosion is particularly bad, they may also taint your water supply with lead or cause a damaging leak. If you’re not sure of what type of pipe your home has, one of our expert plumbers can perform a quick preventative maintenance inspection. During one of these appointments, they’ll visually identify the material used in your pipes. They’ll also go one step further. Using state-of-the-art cameras that can provide a 360-degree view of the inside of your pipes and lines, our plumbers can determine if the steel has undergone significant corrosion since it was first installed. If they detect galvanized piping, it’s not an immediate cause for concern. You can continue using galvanized piping safely for a long time before the corrosion and rust cause flooding and other problems. However, it is something that you should monitor, and if our plumbers find considerable damage to your pipes then you’ll have to consider a full replacement of the affected material. This will be a large task – no question. It takes time, effort, and considerable construction – which is why it’s so important to determine whether or not you need to replace your galvanized pipes before you redo your bathroom. A local plumber should have the expertise to answer to all of these questions and concerns. Can you imagine finally having the bathroom of your dreams only to find out a year later you need to rip out galvanized pipes? It won’t just be time and money wasted – we guarantee you’ll have some heartache over this renovation disaster. So follow our advice. Give us a call and book yourself a preventative maintenance inspection to save yourself the tears of ruining your renovation.